Google Ads VS Facebook Ads: Which of these is the best advertising media that will get you leads in India! Which is the best advertising media? Whether you’re new or well-versed in digital marketing, the ever so asked question is, which is the best advertising media to get the maximum returns for your marketing campaigns. Out of these, the two most pegged against rivals are Google and Facebook. Google, on an average, gets 50,000+ searches PER SECOND! Facebook has a database of more than 170 Cr ACTIVE users. With these stats, it’s just very difficult to decide which of the two will be the best fit for your product/service. Or is it? Let’s make it simple. Google will help you find new customers, on the other hand Facebook will help new customers find you! With Google’s text (AdWords) & visual (Display/Shopping/Video) ads, it helps you reach the customer when he/she/them is making a buying decision. This way conversions are faster and your returns higher. It’s like a chef landing up in a dedicated marketplace like a Subji Bazaar (vegetable market) and you’re perfectly positioned in your shop to close the deal. We call this ‘Pull Marketing!’. Facebook is more of a visual medium that has more attractive ad forms to introduce/entice your potential customer. You can have a more engaging conversation with your audience on Facebook, thus keeping the costs per engagements substantially lower than Google. This is like in a mall, the customer has a lot of options from a lot of brands of different types, and it’s the appeal of your store that matters when he/she is out there to shop! We call this ‘Push Marketing’. Of course, you have to be visible to the audience at the right time of their buying cycle. Visit them too early & you might as well have lost the race. This doesn’t exactly settle the debate of the best advertising media now, does it? Well, that’s my point. Both Google & Facebook shouldn’t be used as mutually exclusive tools of marketing/lead generation (unless you are looking for B2B leads, in which case Google wins hands down). Facebook is a paid social platform that can be used extensively for brand building/engagement and lead generation. Google, on the other hand, is a paid search platform that can get you quick leads/sales and is the best when it comes to B2B marketing. Banking on the power of both marketing media, paid search and paid social, will prove to be a remarkably effective advertising strategy. However, it requires a dual advertising strategy that uses the strengths of each of the respective platform. Thank you for your comment Jona. I would love to hear from you. Have a great day ahead! 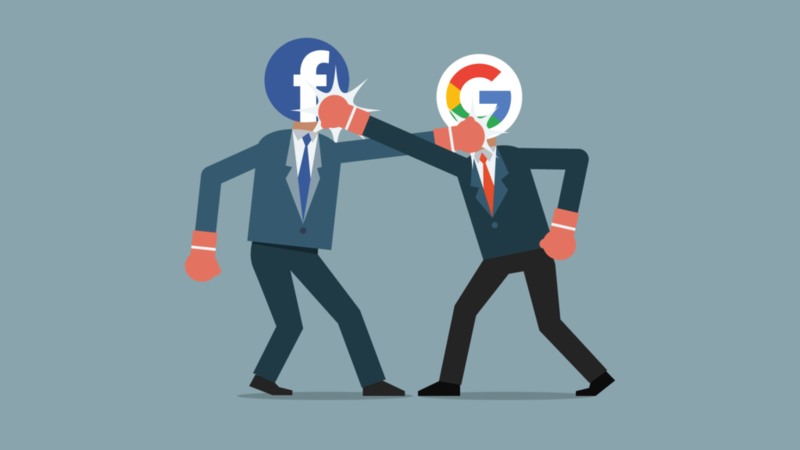 Thanks for finally talking about >Google VS Facebook: Which of these is the best advertising media? you few interesting things or tips. Maybe you can write subsequent articles regarding this article. Thankfulness to my father who told me about this webpage, this web site is in fact awesome. this issue, it may not be a taboo subject but usually people don’t speak about such topics. of these is the best advertising media? <Liked it! Hello, if you have a WordPress blog you can try SEO Yoast! Thank you for the suggestion. We are using it. 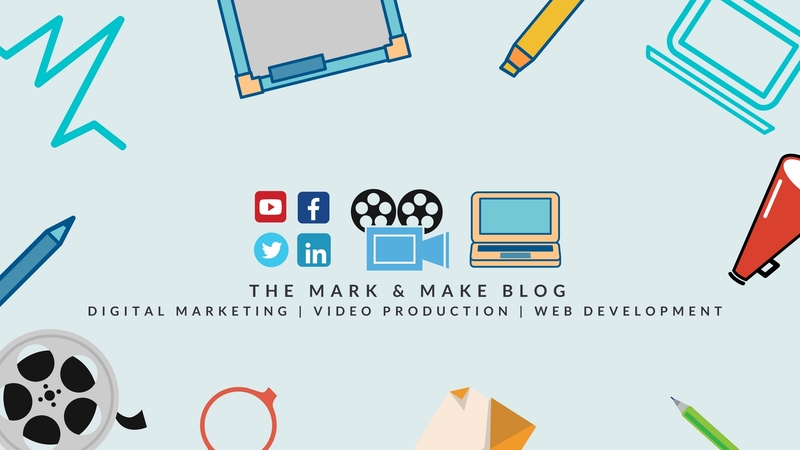 Previous PostPrevious Online Video Marketing: 6 reasons why videos will help you get sales in India.